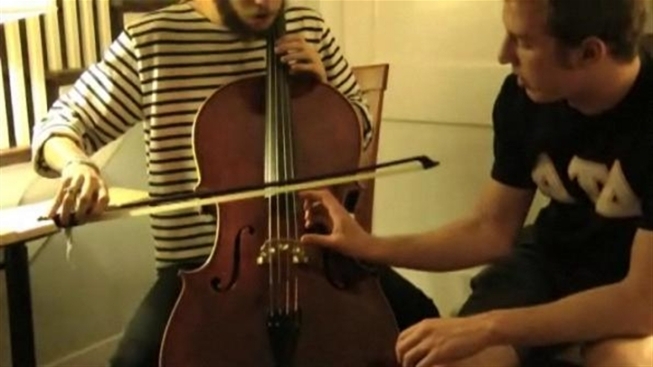 In this episode, a philosophy student says "hello" to the cello. Does Evan have what it takes to make sweet music? Or will his cello say "heck no" to his efforts. Want more? Check out our previous episode on photography by clicking here.